Samsung said Friday that its operating profit for the April-June quarter will probably be between $8.1 billion and $8.3 billion. This is at least a 44 percent gain from what it generated during the same stretch in 2012, and Samsung said sales are also likely up around 20 percent. Those are strong gains, but analysts and investors had expected better. Bloomberg said a survey of 34 financial analysts predicted an average of $8.7 billion in earnings. A number of investment banks have cut their ratings on the Korean company in recent weeks, and its stock has fallen. 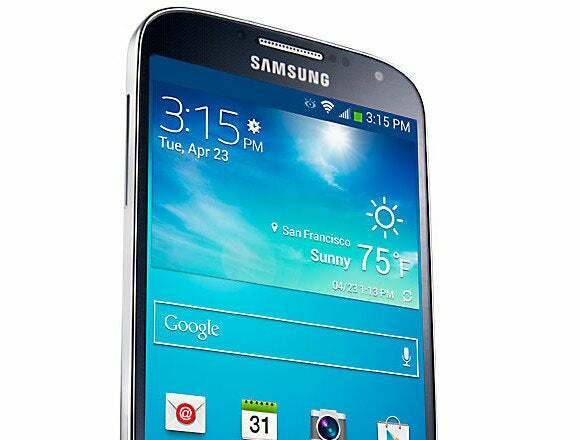 The results correspond to the launch of Samsung's flagship Galaxy S4, released in April. The phone was a highly anticipated follow-up to Samsung's successful S3, and the company held a major launch event at New York City's Radio City Music Hall, with a live broadcast to people watching in nearby Times Square.